In Reception, we have a system of challenges to encourage the children to extend their learning and engage in all areas of the classroom. Each day, a number of challenges are set linked to the EYFS learning outcomes. These activities, while play based, all encourage the development of a skill. For example, the children were asked to write a postcard to their families from their space adventure. By making it relevant to our topic, it encourages reluctant writers to engage. Once they have completed the challenge, they put the appropriate colour of lolly stick into their rainbow pocket. When they collect all 6 rainbow colours during the week they win a ‘golden ticket’ which entitles them to Golden time on a Friday afternoon. 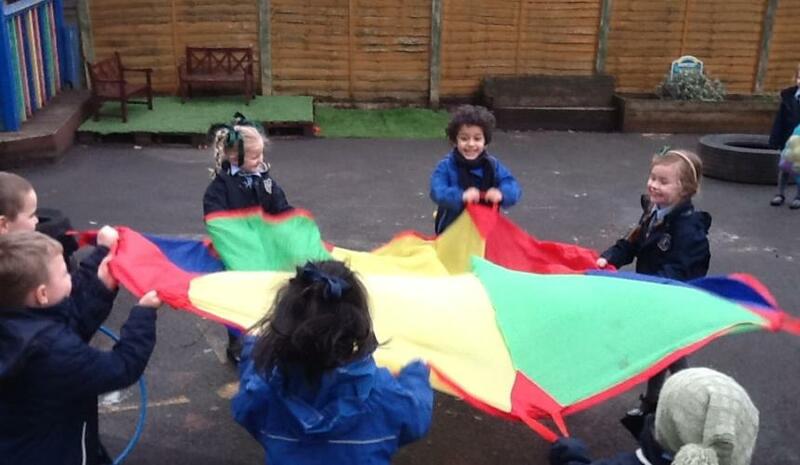 See some photos of our Reception children extending their learning and engagement here.